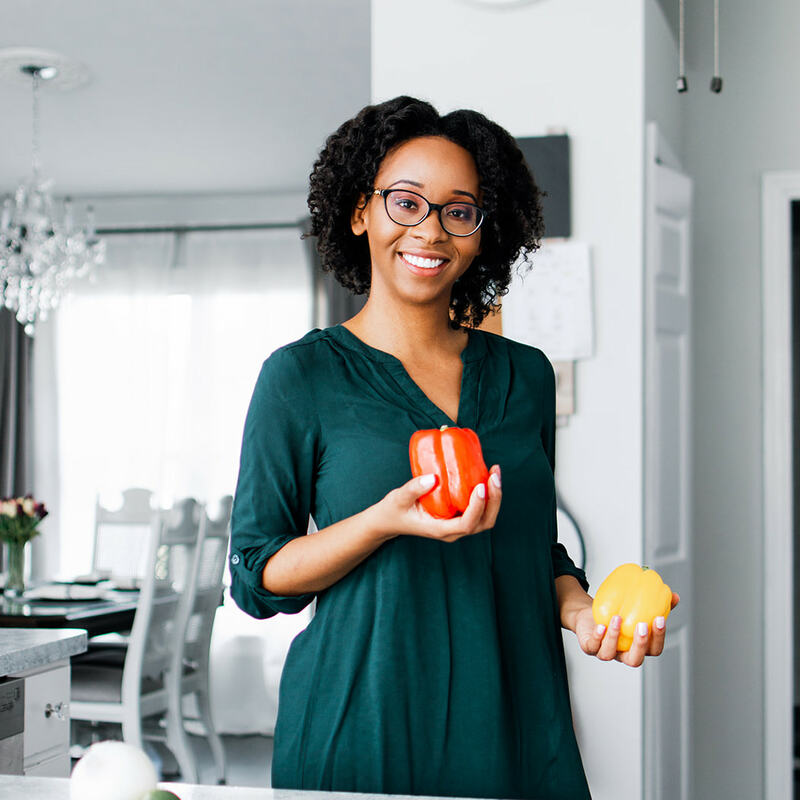 You’re invited to Organic Foods 101: Welcome to the last and final class on this topic. 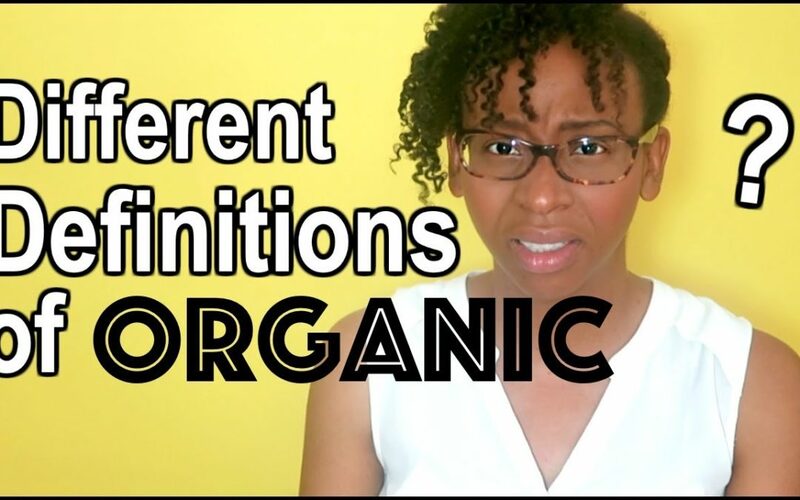 In today’s class we’re looking at the 4 different labeling definitions of the term organic. YES, there are 4 different terms. Watch todays video to discover what they are.